The Perfect Gift is practical and romantic! 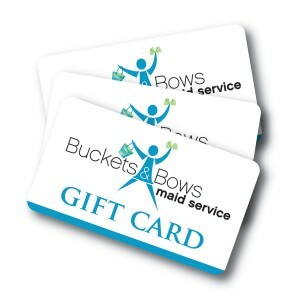 She wants a maid all year long, and you get $282 in freebies when you prepay for monthly service for year! Wine – Complimentary bottle of white or red wine and two toasting glasses! Soothing music CD for a tranquil home that’s spotless too! All wrapped up in a beautiful gift box or basket and topped off with a giant red bow. The most elegant, practical, and ROMANTIC gift ever! $1,482 value for just $1,200! No arguments, it’s settled, Maid Service for a year Makes Marriages Marvelous!